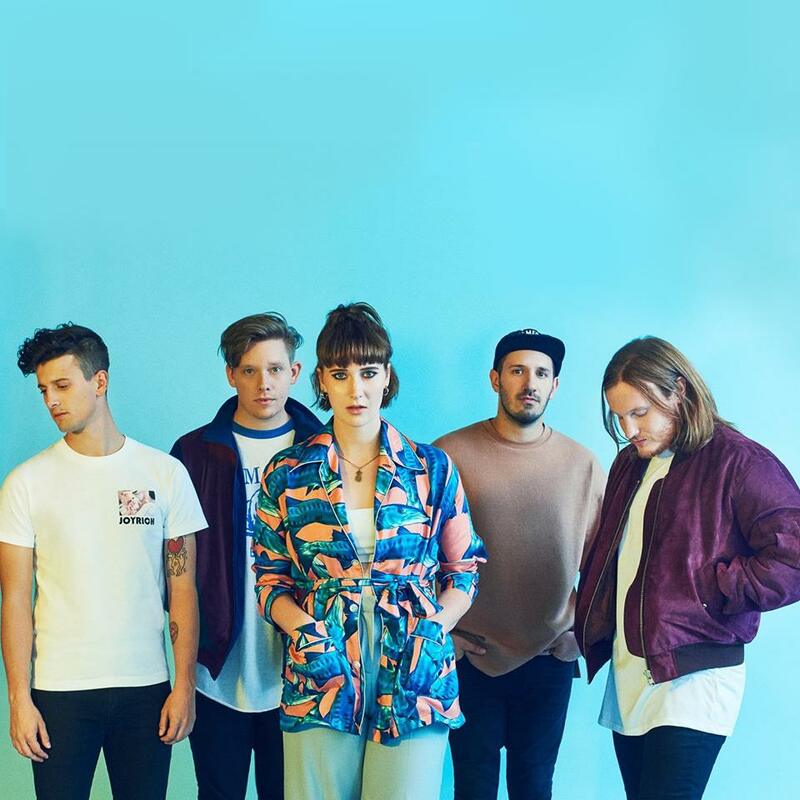 With Cry Baby on firm rotation, Fickle Friends throw another new track in to their great big pot of swirling pop perfected single's. Returning with Brooklyn, the Brighton-based outfit demonstrate once more just why they're atop of their game with huge hooks and sickly sweet melody lines. Take a listen for yourselves below.